This medieval, fantasy, folk, and metal festival will celebrate its third edit in 2019. Come and join us on an enchanting journey through magical worlds and performances. Experience renowned bands from several genres, such as medieval rock, symphonic metal, pagan and viking metal, and even mystic folk playing full sets inside the Ice Palace. Just a few steps away, more amazing music is awaiting in the Theatre of Grace. And a few select special performances will happen in the enchanting Old Village Church. Stroll through the picturesque festival village where traditional craftsmen display their skills and offer their handmade goods at the market. There you can also enjoy fine medieval treats, of which many are produced organically. Encounter mythical creatures, wandering bards, magicians, and storytellers in the Mystic Woods or gather around several warm campfires. Furthermore exhibitions and workshops are in the planing stages. 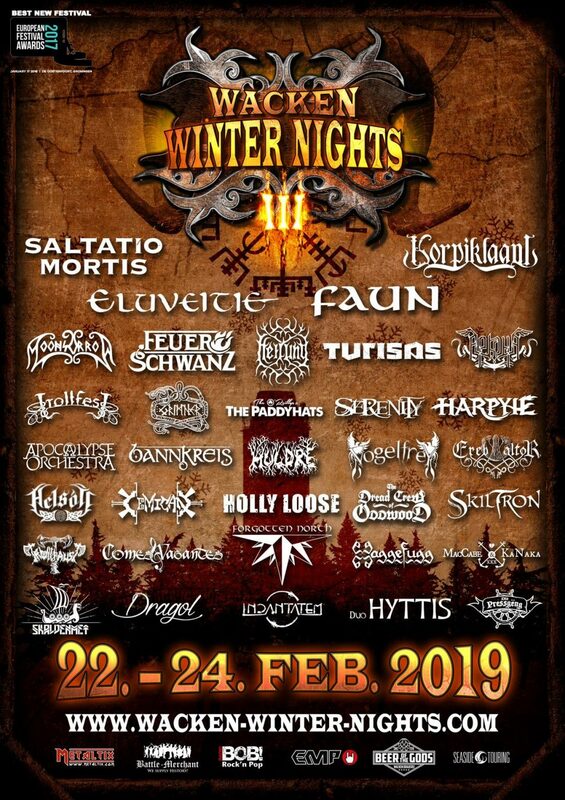 After its successful first years and winning the prestigious BEST NEW FESTIVAL category at the European Festival Awards, WACKEN WINTER NIGHTS are now ready for the next level! 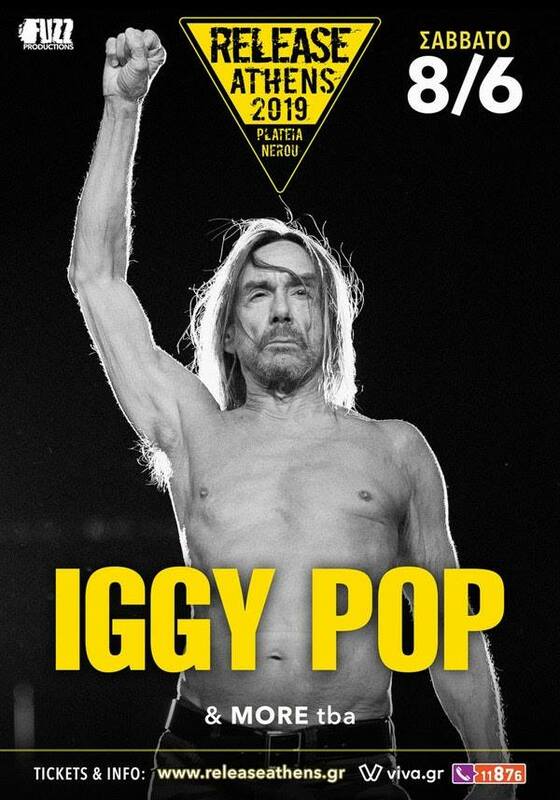 Tickets are currently still available on www.Metaltix.com! 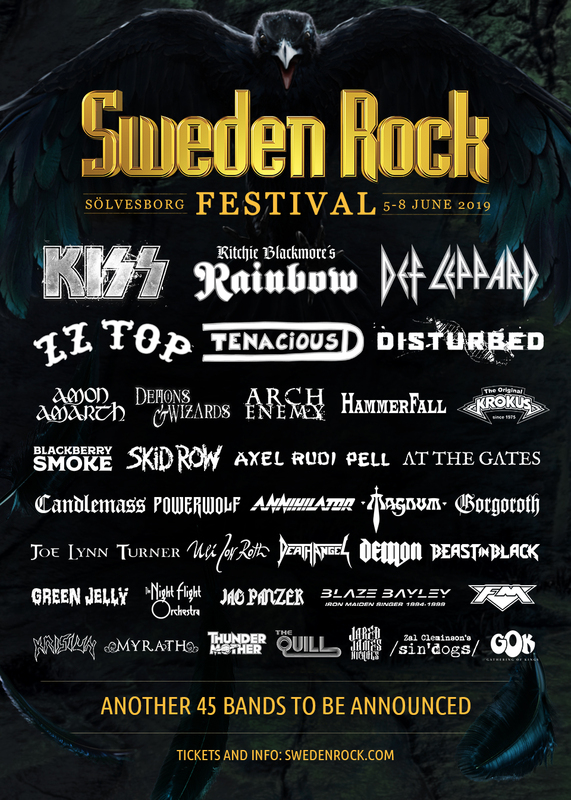 Already confirmed bands confirmed include Arkona, Bannkreis, Eluveitie, Ereb Altor, Grimner, Harpyie, Heilung, Korpiklaani, Moonsorrow, Saltatio Mortis, Skiltron, The Dread Crew of Oddwood, Trollfaust, and there will be many more!